It’s no secret that it’s complex and lonely at the top. In today’s world, where do top leaders turn for advice and input? 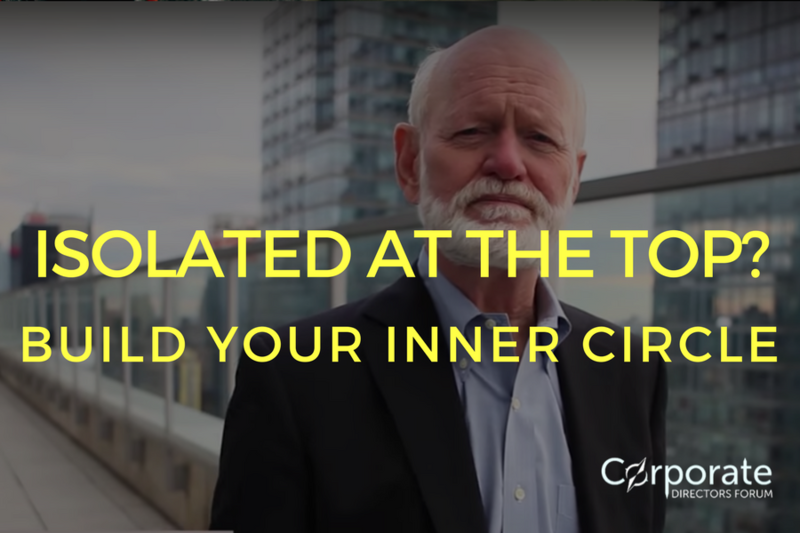 In this podcast, Kelli speaks one-on-one with international executive coach and best-selling author, Marshall Goldsmith about who to bring into your inner circle and how to appropriately confide in them.